GUNTUR: In a jolt to the Congress party, which is striving hard to regain its lost ground in the State, the party’s senior leader and former Speaker of the State Assembly in United AP, Nadendla Manohar resigned to the party and is all set to join actor-turned-politician Pawan Kalyan’s Janasena Party on Friday. 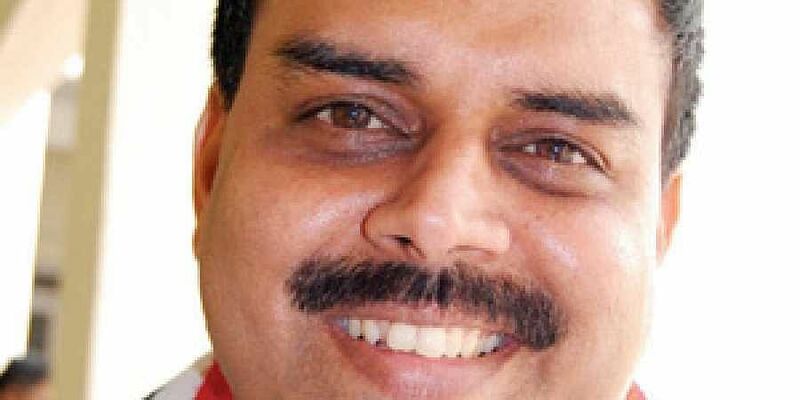 The two-time MLA from Tenali, Manohar, son of former Chief Minister late Nadendla Bhaskar Rao, was not active in Congress politics after 2014 and there were reports of his quitting the party. However, with not much political space left in both TDP and YSRC in Tenali Assembly constituency, he choose to join the Janasena party, leaders close to Manohar said. 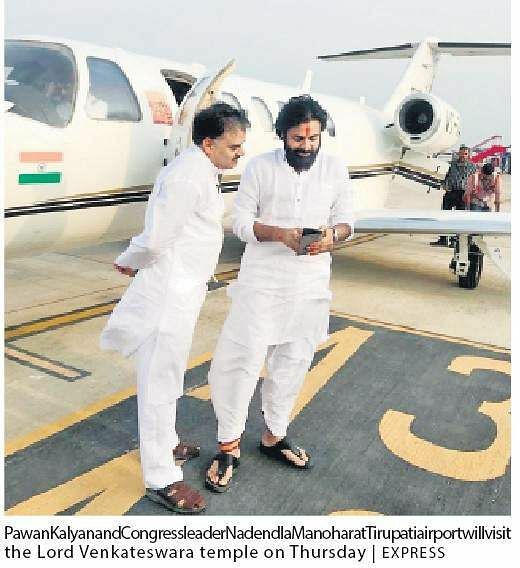 Manohar, who flew to Tirupati on Thursday, met Pawan Kalyan in Tirupati where the formal announcement was to be made. In 2011, after N Kiran Kumar Reddy was made the chief minister of United AP, Nadendla Manohar was made the Speaker. In 2014 elections, he lost to TDP’s Alapati Rajendra Prasad and since then he was maintaining distance from party activities. Considered as a loyal Congress leader, Manohar met AICC president Rahul Gandhi but suddenly decided to quit the party.